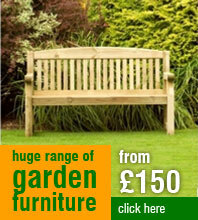 Our Bushbeck Masonary BBQ's are an excellent addition to any garden and are very competitively priced. Our Masonary BBQ's can use either wood or charcoal as their fuel making them easy and convenient to use. Easy to assemble, Masonary Barbecues are this years must have garden accessory. Charcoal BBQ's come in a variety of different shapes, sizes and prices to suit all your BBQ needs. 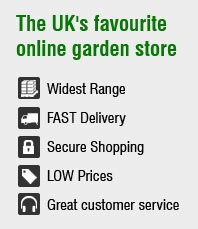 Our cheap charcoal BBQ's all come with our 12 month guarantee and next day delivery service. Many of our quality Charcoal Barbecues can be easily transported to a number of locations making them an ideal choice if you like to dine in various outdoor locations. Our range of stylish log burners means that getting rid of excess wood needn't be a chore. Our quality BBQ Log Burners and Fire Pits provide warmth and ambience whilst also having the option of BBQ food! 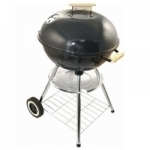 Our exquisite range of Gas BBQ's means there is something for everyone. Instant heat for your Gas Barbecue is essential for those people with less time on their hands. 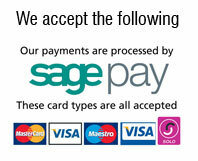 Whether you are cooking for 2 or for 10, our range of affordable Gas Barbecues means all can be catered for. Many of our luxury Gas BBQ's come with additional storage space for your BBQ utensils, grills and griddles.